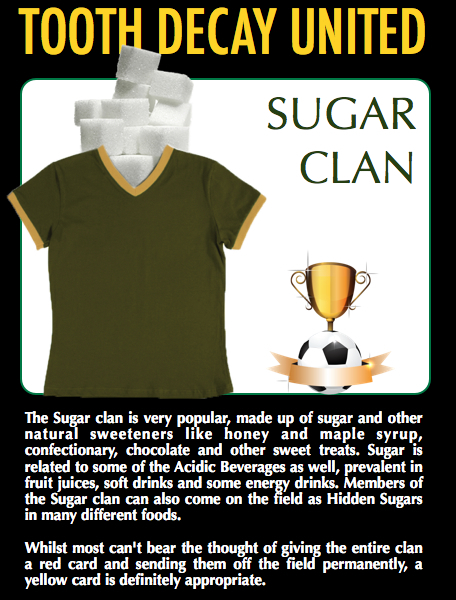 If you’re a fan of sweet treats, chances are Tooth Decay United is winning in your mouth. Indulging in sugary foods increases your risk of developing tooth decay. Rinsing your mouth with water immediately after eating sugary treats. This dilutes the concentration of sugars left around your teeth. Do not brush immediately after eating sweet treats. The sugar in your mouth is used by dental plaque to make acid, which is what softens tooth enamel. Brushing immediately can brush away your softened tooth enamel. It’s best to rinse with water, and then wait an hour before brushing. If you must snack on sugary foods or beverages, do it immediately after a meal. This is when your salivary flow is highest, and the sugar is more likely to be washed away or diluted and be less harmful to your teeth.